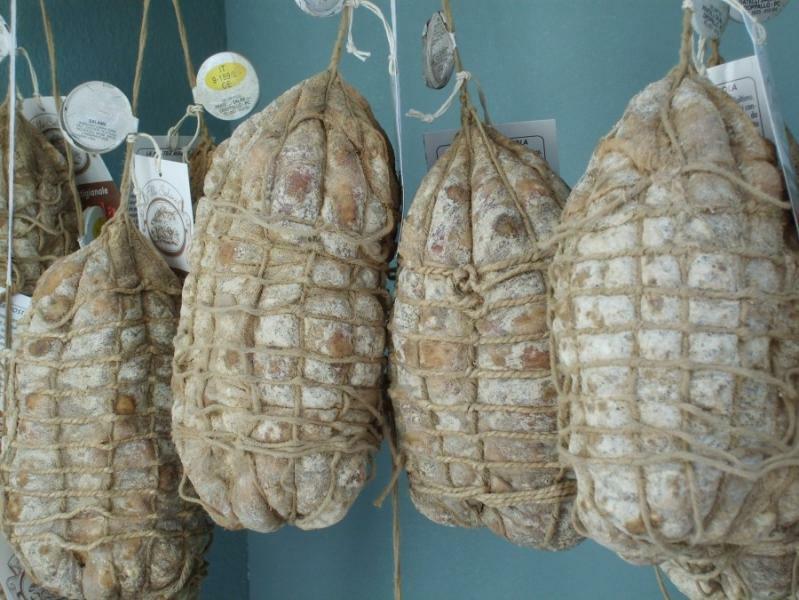 One of the oldest types of salume, mariola comes from Piacenza and is made of top cuts of raw pork, very carefully aged over a long period and eaten while soft. It's popular at Christmas. Also made around Cremona, where it's called ciota.